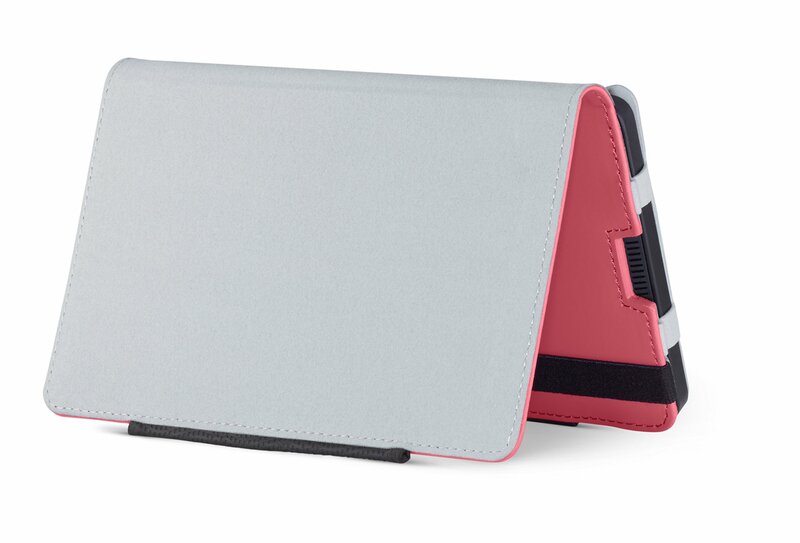 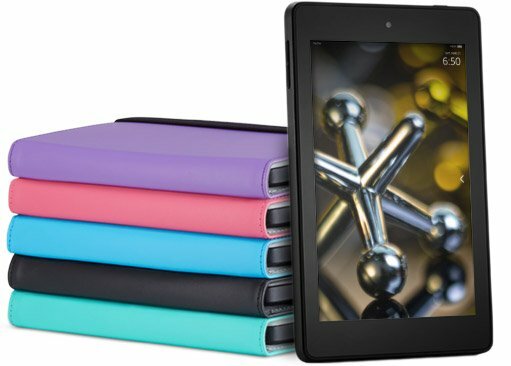 The Standing Case protects your Fire HD 6 without adding bulk. 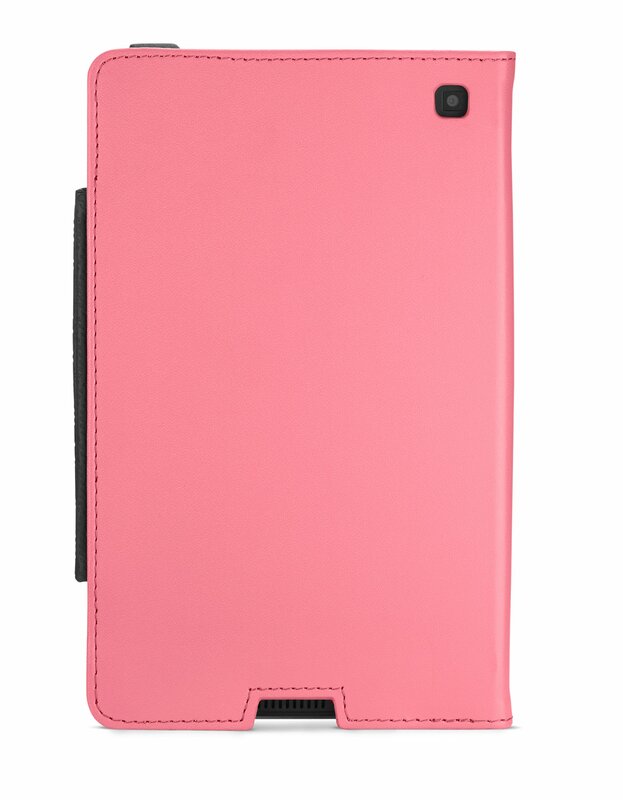 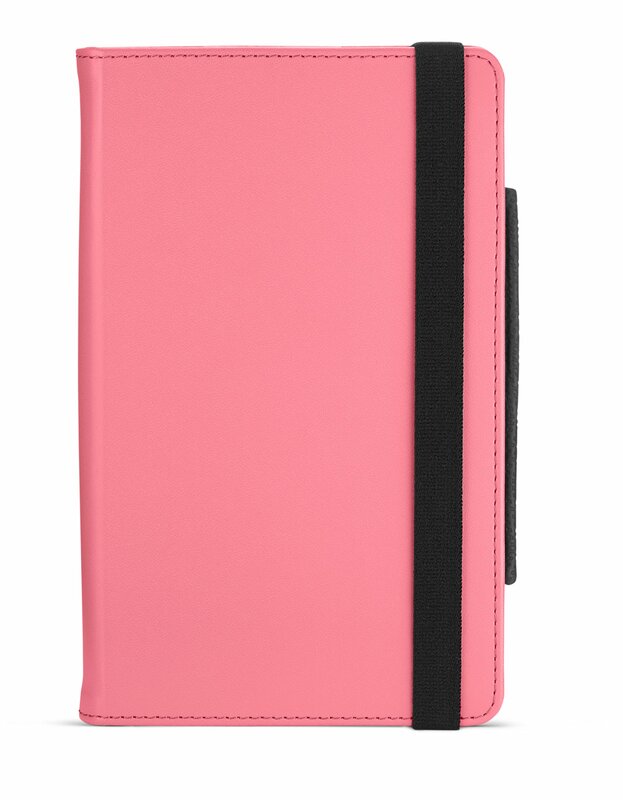 It features an elastic strap to keep your case securely closed when not in use, while a microfiber interior protects your screen. 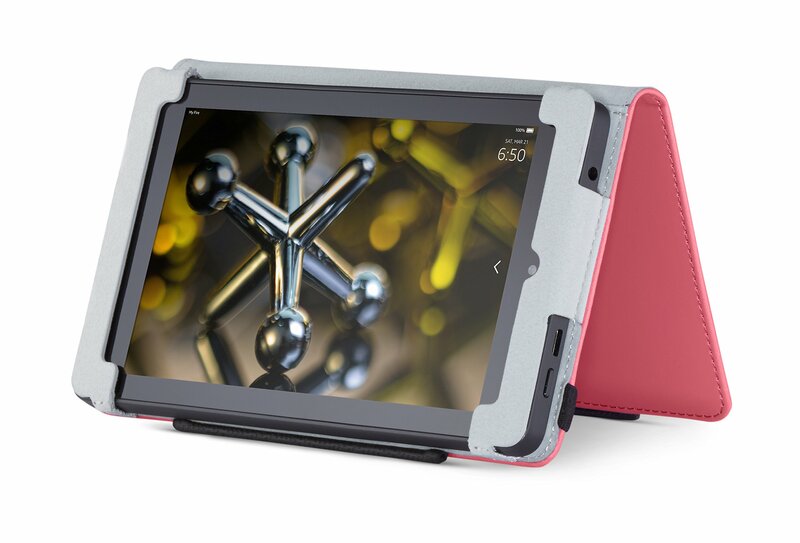 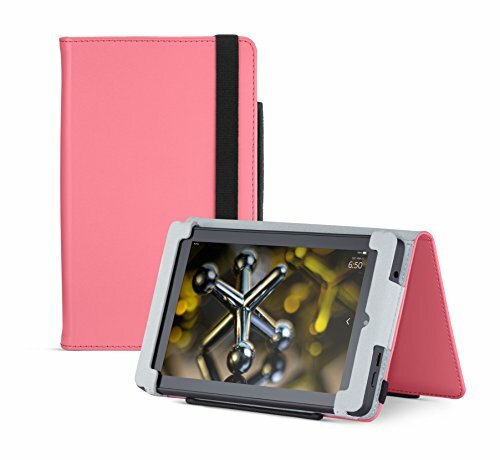 Crafted from durable polyurethane, this case is perfect for taking your Fire HD 6 wherever you go. 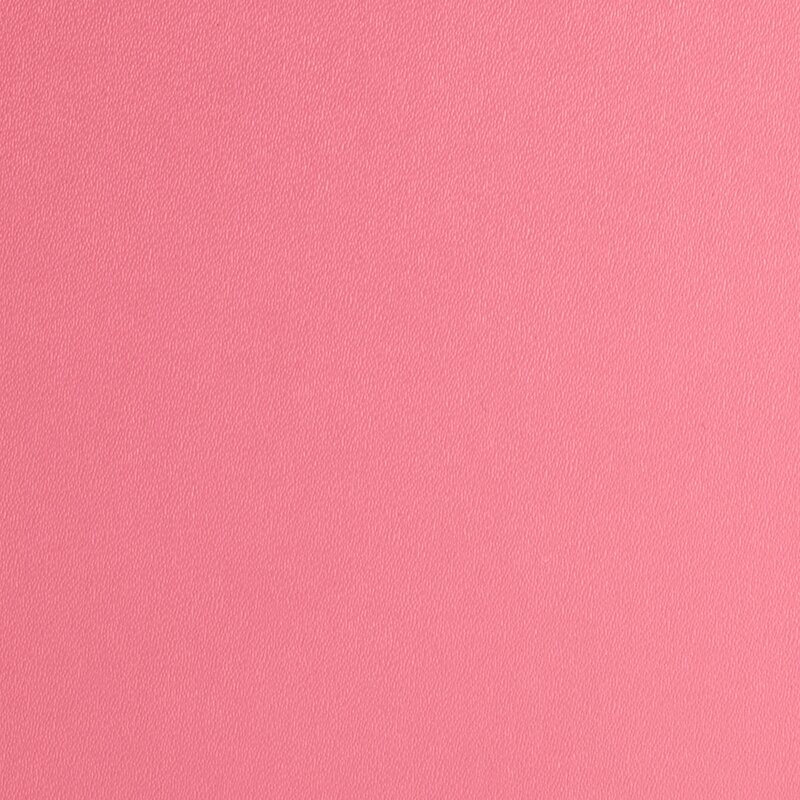 It features a built-in stand to position your tablet in landscape orientation for comfortable, hands-free viewing.